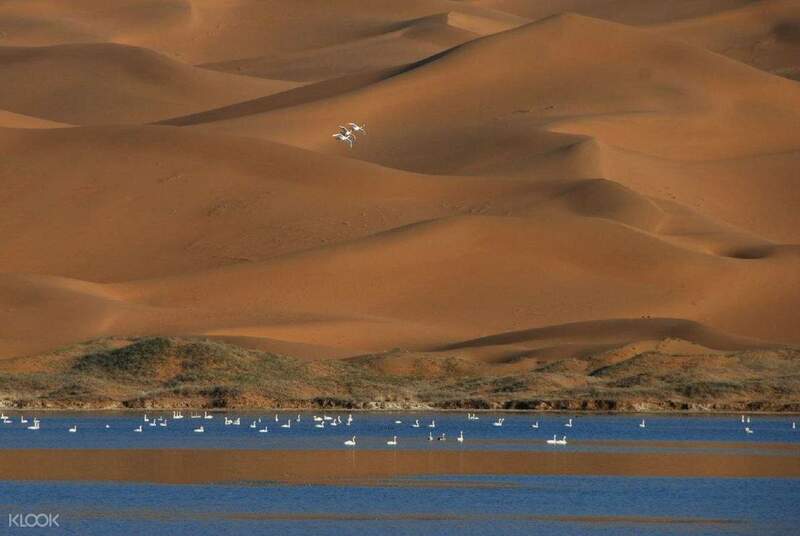 Do not let the name Tengger Desert fool you – there is an oasis of wonder and beauty in this Inner Mongolian desert, and one of its most splendid sights during March to September is Swan Lake. Aptly named for the array of migratory birds that flock to its clear, brilliant waters, the lake plays host to the avian species that you can watch rising high into the sky from the water surface. The views are spectacular, reaching far into the horizon where the dunes rise, and are picture perfect, allowing you to capture splendid nature photos. 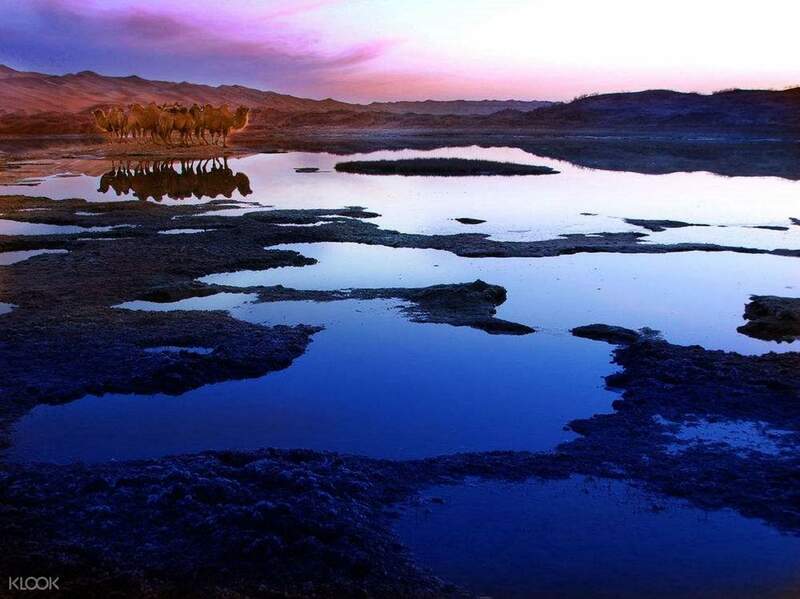 Whether it's at day or sunset, you'll be sure to see incredible sights at this lake.